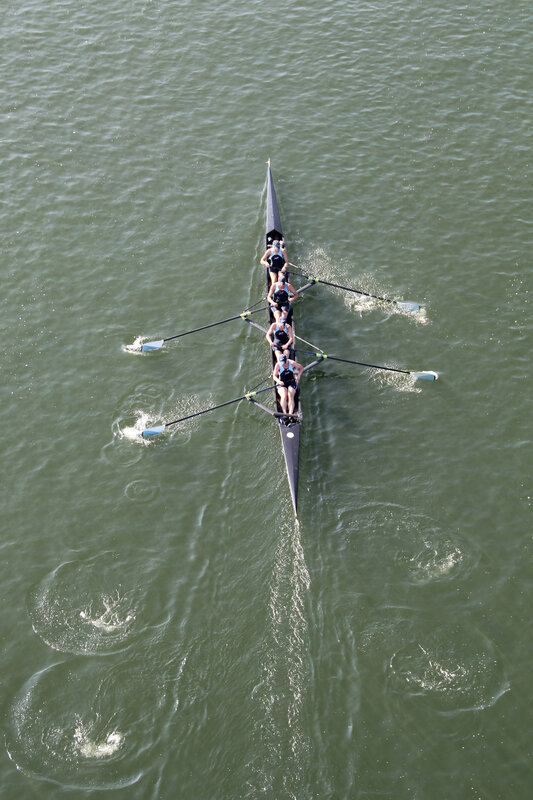 And we can’t forget our teammates racing with other teams and doing amazing! 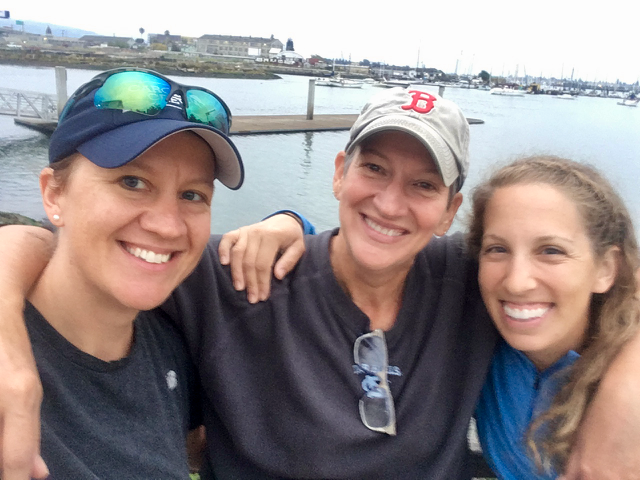 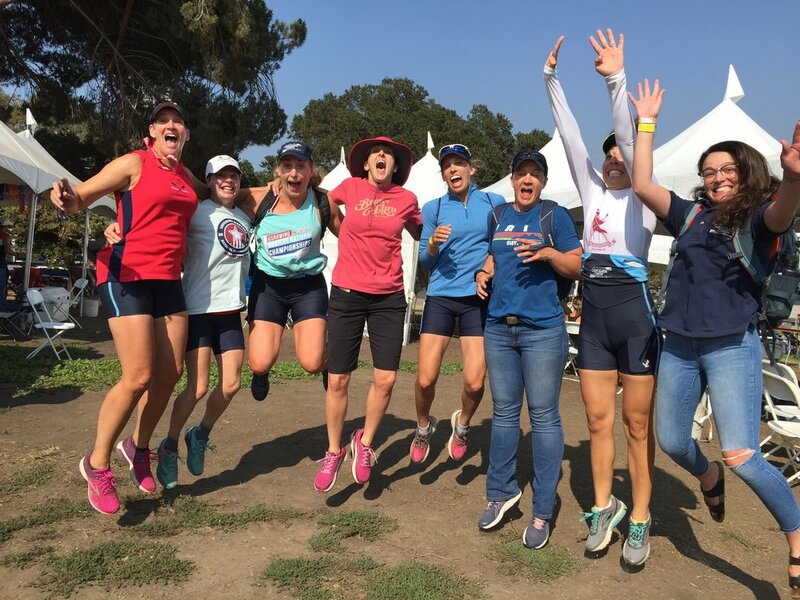 Phenomenal doesn’t even come close to describing our Masters Nationals results and the time we spent there. 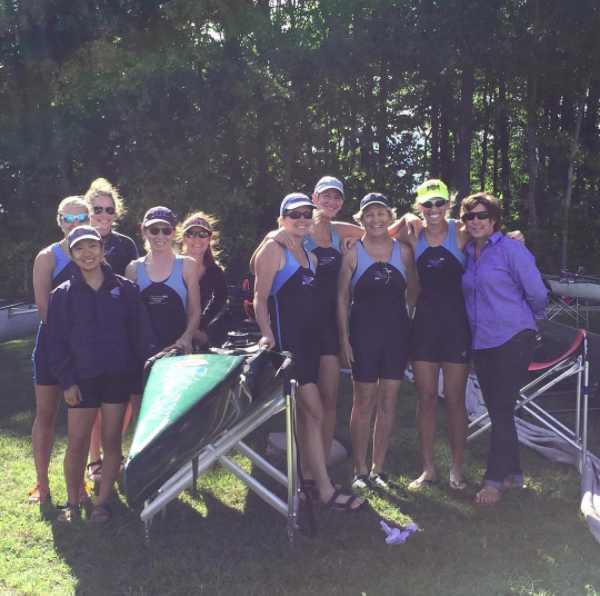 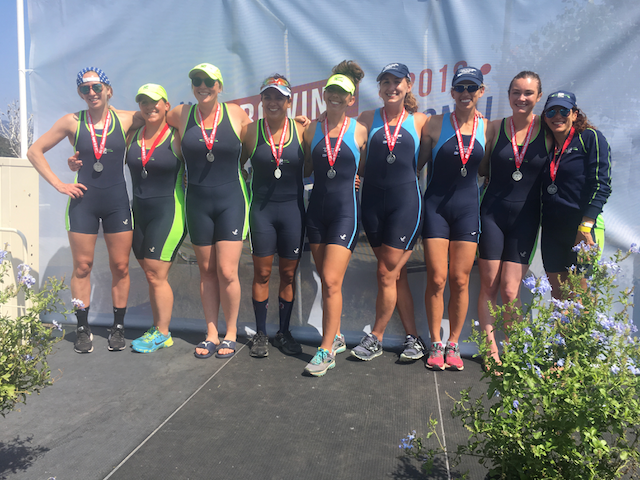 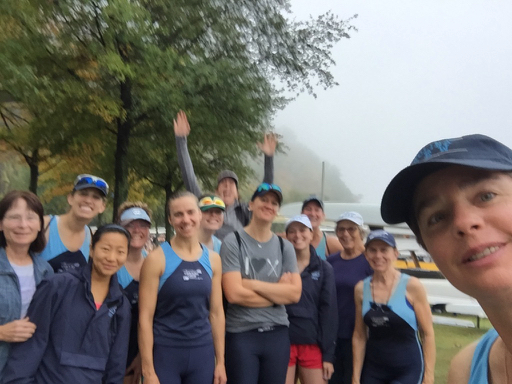 Whether racing on our own, with other clubs or in composite boats the Carolina Masters brought it!